Saving the world just got a bit plusher! 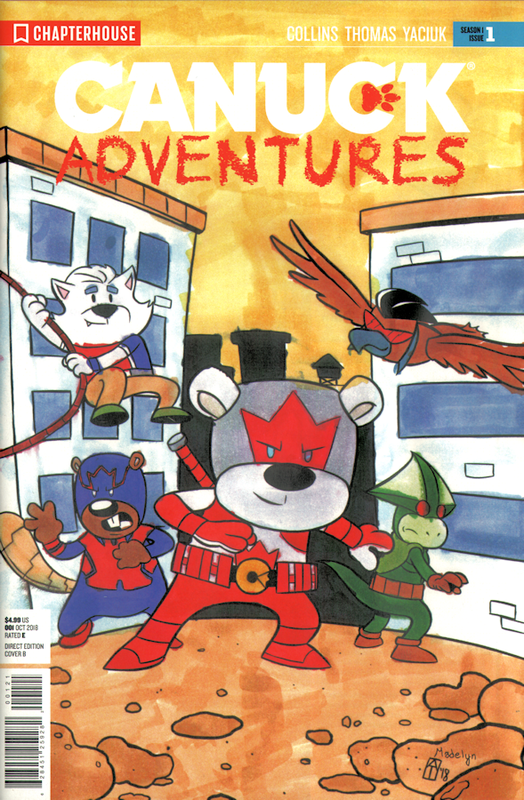 Introducing CANUCK ADVENTURES. 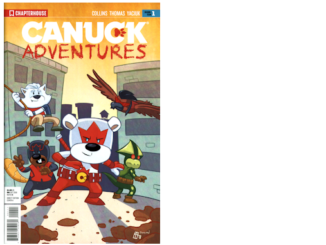 Join Captain Canuck and friends on an all-ages cross-Canada adventure to prevent Mr Gold from finding the missing pieces to his dreaded doomsday machine! 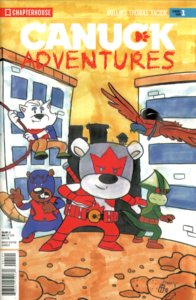 Features animal versions of all your favourite Chapterverse characters as they fight crime and learn lessons along the way! 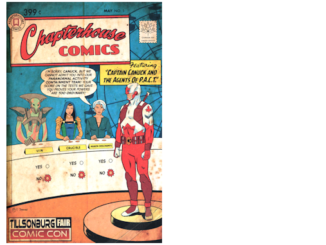 A limited edition of only 15 copies was printed on-demand and for sale at the Saskatchewan Entertainment Expo 2018. Hand coloured variant cover by Madelyn Yaciuk!